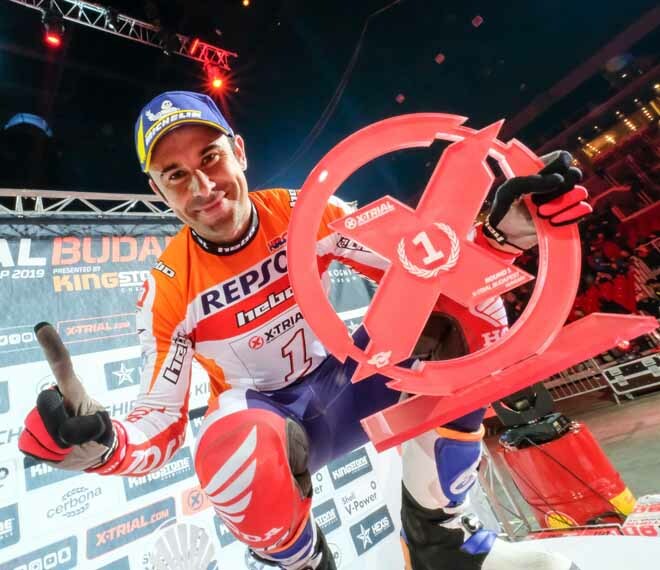 Reigning X-Trial World Champion Toni Bou (Repsol Montesa-HRC) claimed his first victory of the season in front of 5,400 spectators at the opening event of the season in Budapest. 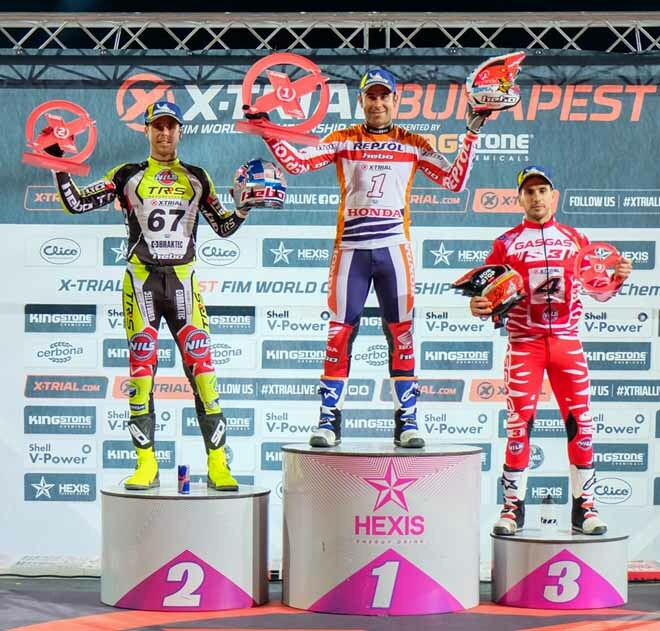 The Spaniard secured his 58th career success ahead of 2018 X-Trial Budapest winner Adam Raga (TRS) in a close final where there were never more than six marks between the two. 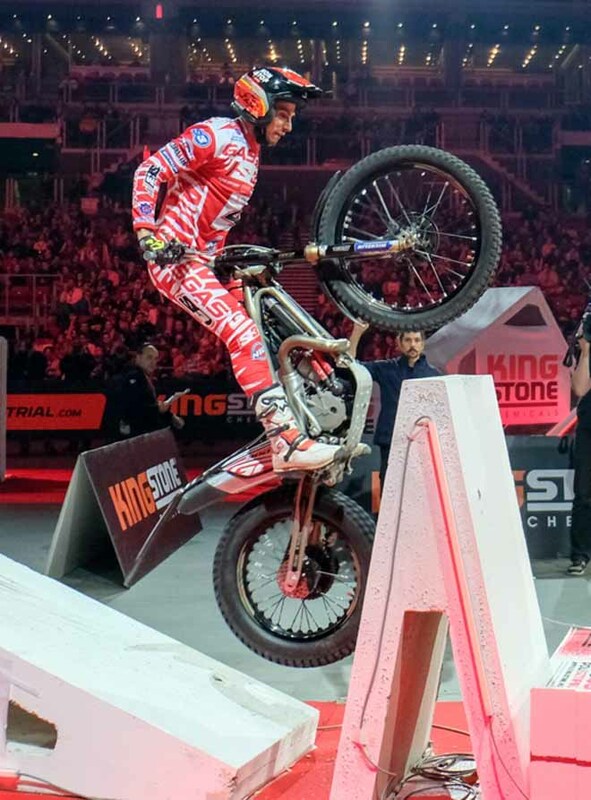 In the main change to the event format for this new season, a Consolation Final now determines third and fourth positions, and it was Jeroni Fajardo who came out victorious in the third place play-off´s first iteration. 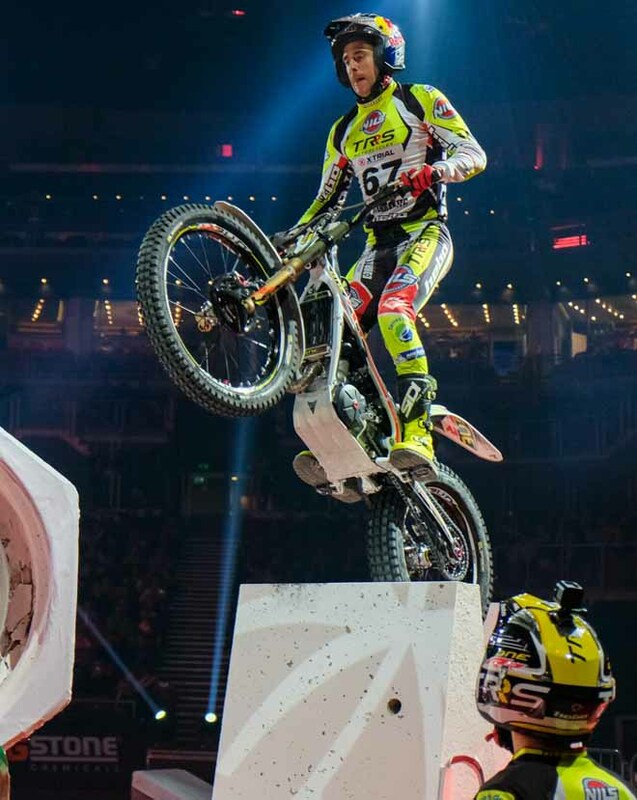 Veteran Fajardo claimed his 28th career podium after beating GasGas teammate Jaime Busto, the latter struggling with two fiascos after performing well to qualify from Round Two. 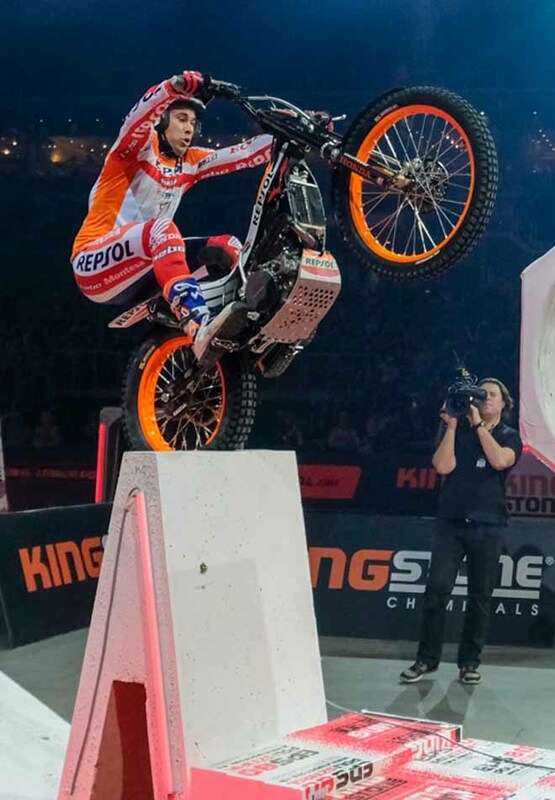 Parte bene Bou vincendo la prima del campionato X-Trial dopo un testa a testa con Raga in finale.